What are Infographics and Why Should You Use Them in Social Media? Infographics are visual presentations of information that use the elements of design to display content. Use infographics as posts on social media to send valuable data in a visual and appealing way. Simply Google “real estate infographics”, “realtor infographics”, etc. and copying the URL for the infographic into your social media status will display the graphic. 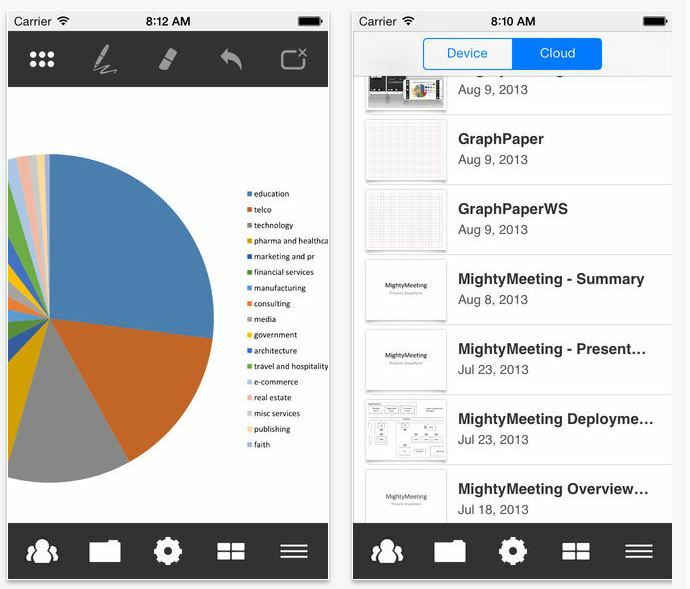 MightyMeeting – This app allows you to share presentations and drawings in the office, with a client, or online meetings. 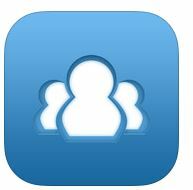 PowerPoint presentations and PDF documents can be stored and downloaded to your mobile device. Quickly switch between presentations, jump to any slide, zoom in to a tiny detail, or open on a large screen.